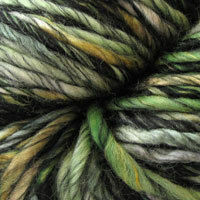 Welcome Berroco Quasar and Borealis Yarns - Beautiful and Soft! 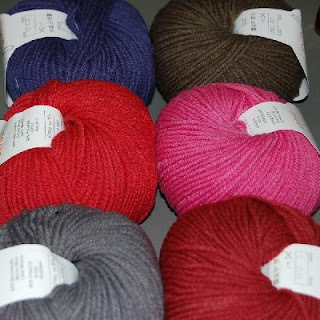 Another one of our new fall lineup has arrived!!! 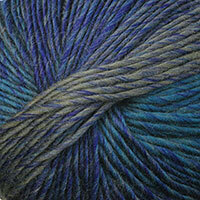 Chunky Berroco Borealis lights up the shop with shimmering prismatic colorways that entertain your eye. 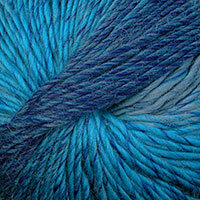 Super fast to knitting and silky soft, it is a joy to knit and wear. 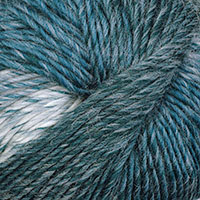 Borealis works up quickly at 3 sts per inch and creates a beautiful fabric when knit or crocheted. 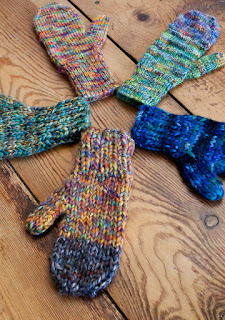 Check out the free Berroco Woodhaven mittens pattern available from Berroco!!! 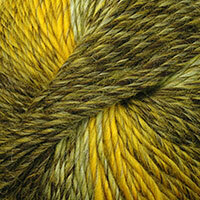 Berroco Woodhaven mittens can be made in Borealis, Lodge and Boboli yarns. 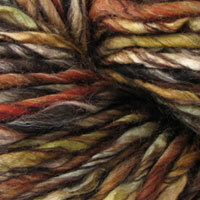 Please help us welcome Berroco Quasar Yarn! 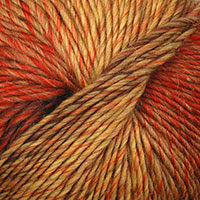 One of the latest additions to your new fall lineup arrived and it is stunning! 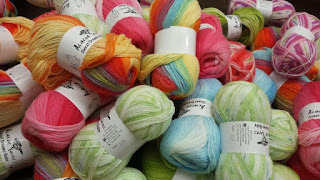 Best of all this fabulous, soft, self-striping 100% Peruvian Highland Wool works up fast at 3.75 sts per inch on a US #10 needle! Oh, did we mention only one makes the gorgeous cowl!!!! 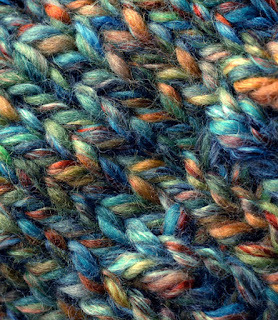 Click here for free cowl pattern! 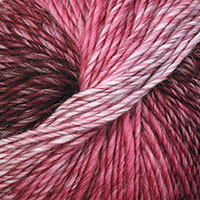 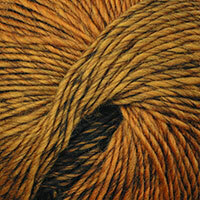 Continuing our clearance of vintage in-stock yarns on special, we have added Louisa Harding Yarns to the mix!! 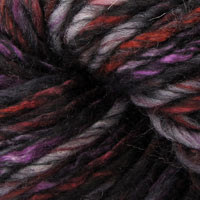 No coupon necessary.... sale price is reflected on sale yarns.